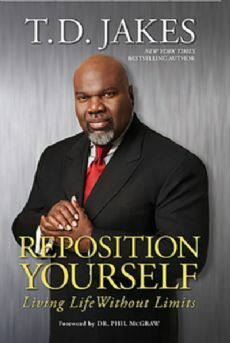 Reposition Yourself is a book written by TD Jakes about breaking through the limitations that stand in our way. 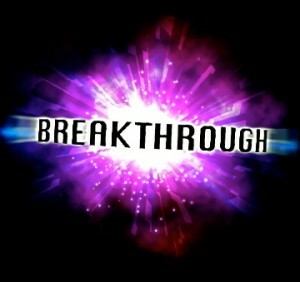 Each of us are on a journey from where we are to where God wants us to be. This book highlights the mindset necessary and the steps you need to take to reposition yourself in the new lane God has for you. The God thing in one season could be the good thing in the next season that God asks you to let go of so you can embrace the God thing in the next season after that. Connecting with David Milne was a real highlight for me. David is an entrepreneur, business guru, family man and former general manager of John Bevere Ministries. His testimony, insights and faith is inspiring. London 2012 was massive news for this week. In particular Usain Bolt winning the sprint double 100m/200m. I love his talent, his confidence and his showmanship. Good for the sport and good entertainment.